Boston Children’s Hospital offers a complete range of healthcare services for children from birth through 21 years old. This includes the Creative Arts Program which covers Music Therapy, Community Partnerships and the Seacrest Studios among others. The studio is a TV and radio station broadcasting on Channel 19 to all hospital televisions in the main campus. 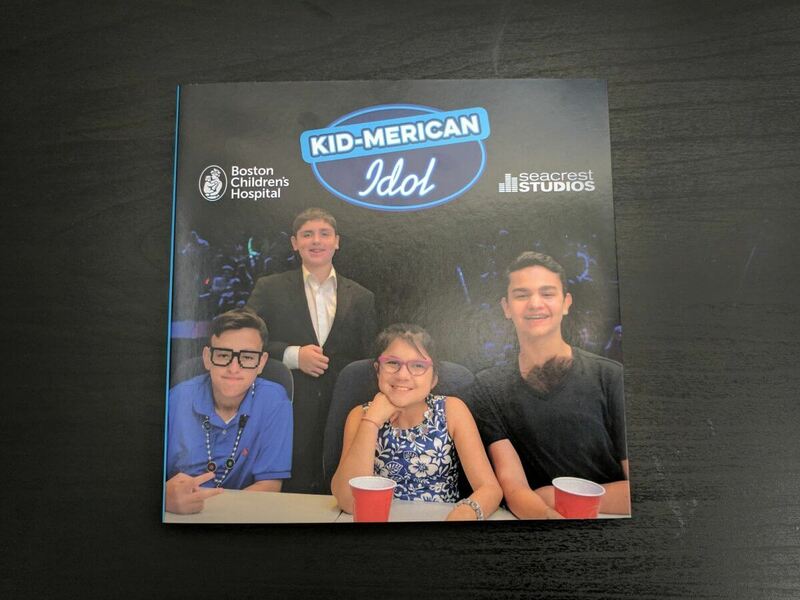 Boston Children’s Hospital promotes “Kid-Merican Idol” at Seacrest Studios using bigDAWGS’ Video Greeting Cards. They also thanked everyone for supporting and lifting the children’s spirits by participating in the show. Visit childrenshospital.org/giving and help change the future of every child!